Does your loved one exhibit signs of memory impairment? Caregiver R&R provides a supporting and loving environment for loved ones through a four-hour supervised respite care program while caregivers enjoy the one- hour lecture series. Come and learn about practical issues facing modern-day caregivers, how to handle stress reduction, and other community resources available through Ruth & Norman Rales Jewish Family Services. Caregiver R&R is held weekly on Fridays. 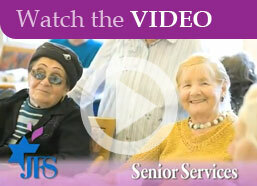 For more information, please contact Naomi Shapiro, MSW, Program Director, at: (561) 558-2542 or NaomiS@ralesjfs.org. Naomi graduated from Brandeis University in 1996. She received a Master’s in Social Work from Wurzweiler School of Social Work in 2001 while working with disadvantaged young adults who aged out of the Board of Education and required support and counseling . She has since worked in psychiatric outpatient facilities, rehabilitative day programs, and vocational training programs for young adults with disabilities. Her specialty is child and family social work. She is now the Program Coordinator of Jewish Family Services’ Caregiver Resources & Respite Program. She has been running the Caregiver R&R Program since its inception in September 2014. 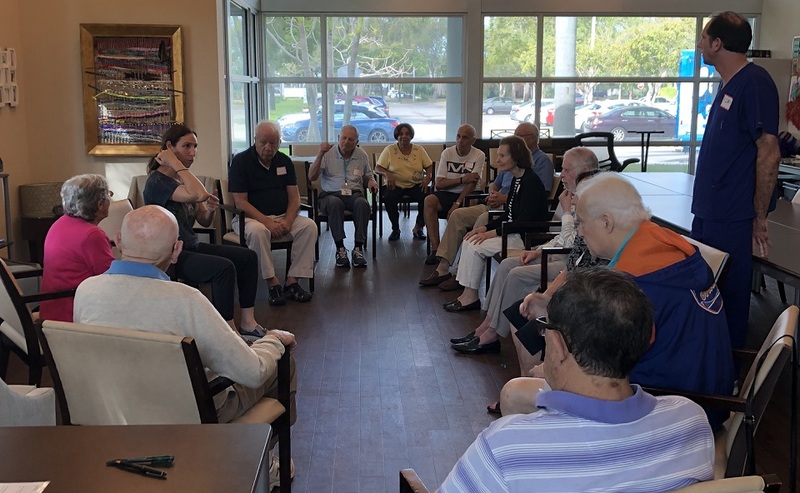 Naomi offers counseling, support groups and educational workshops for family caregivers and coordinates day activities for their loved ones diagnosed with different types of Dementia. This program is made possible through a grant from the Area Agency on Aging.